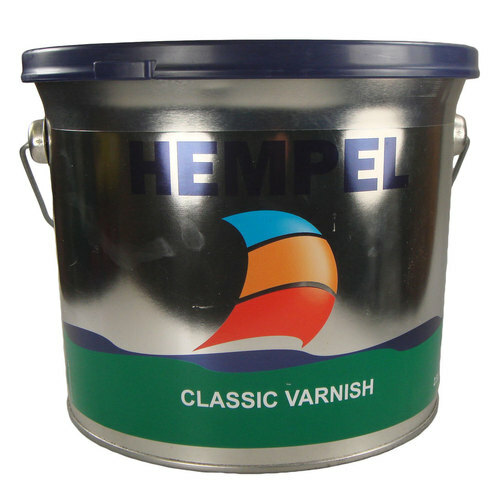 A traditional clear gloss varnish containing tung oil for a flexible, long lasting finish with good resistance to seawater, sunlight and adverse weather conditions. 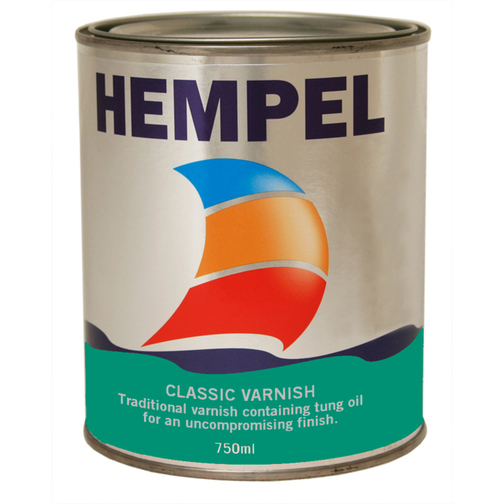 A traditional clear gloss varnish containing tung oil for a flexible, long lasting finish with good resistance to seawater, sunlight and adverse weather conditions. 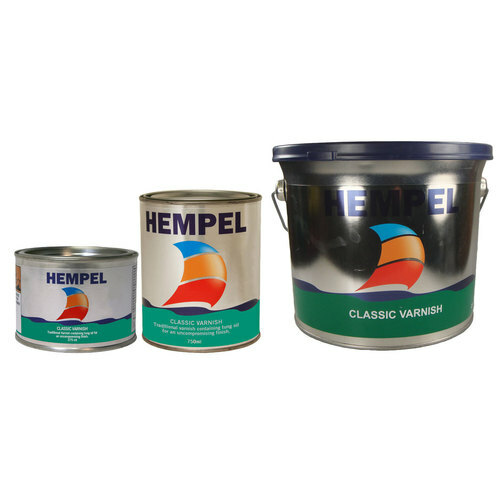 Foe use on most wood either internally or externally above the waterline. 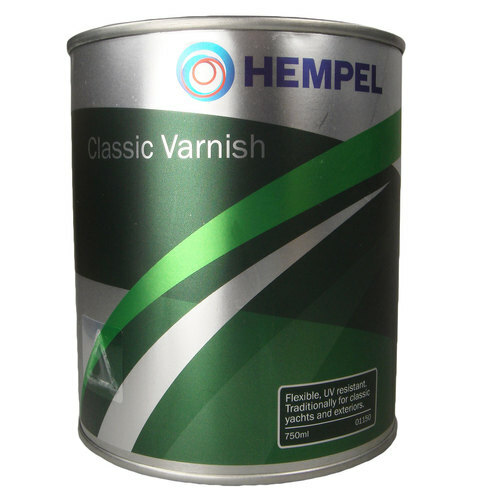 The applicator who is not in a hurry will be rewarded with an uncompromising gloss finish from this traditional tung oil based varnish which is produced from the highest quality materials. 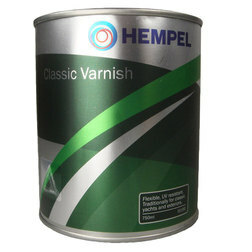 Excellent flow at application, a flexible finish and long term UV filters will ensure you a beautifully varnished finish that will last for many years. 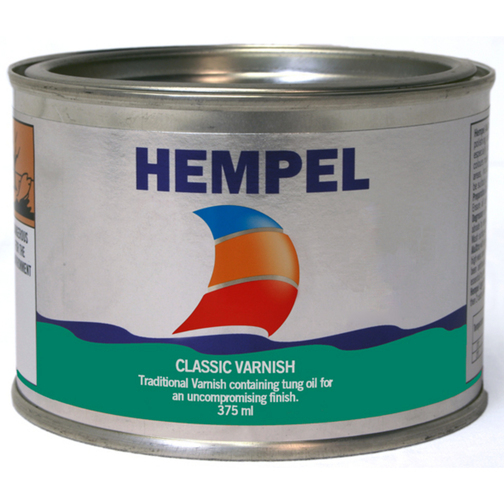 Good resistance against the harsh marine climate.